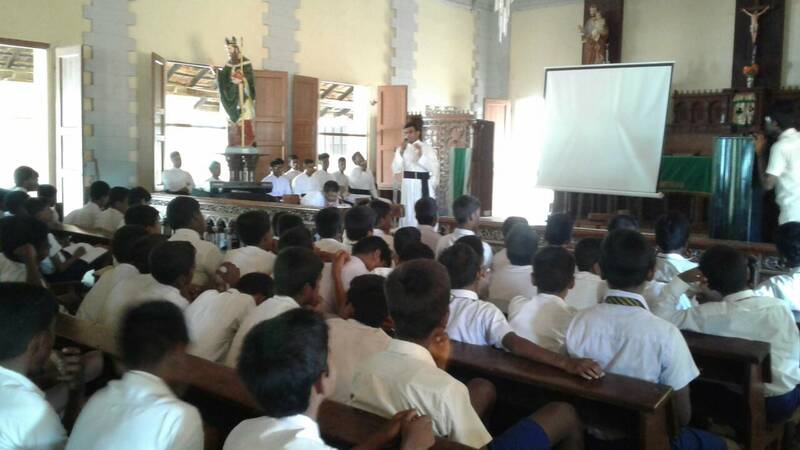 The MAMI members in the both dioceses of Jaffna and Mannar celebrated the feast of St. Eugene De Mazenod at St. James’ Church, Illavalai and at St. Mary’s Church, Aripputhurai. In both places, around 150 MAMI members participated in the celebrations. 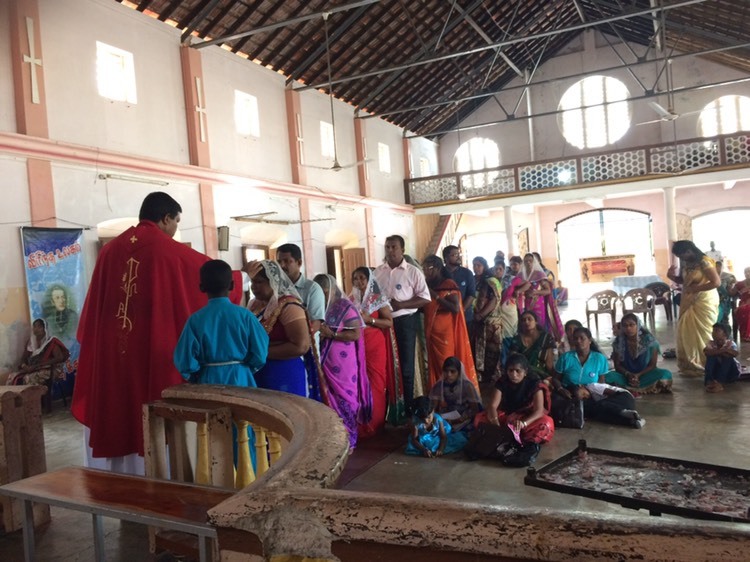 The members of the Jaffna diocese gathered at St. James’ Church, Illavalai while the members of the Mannar diocese organized at St. Mary’s Church, Aripputhurai. Very Rev. Fr. 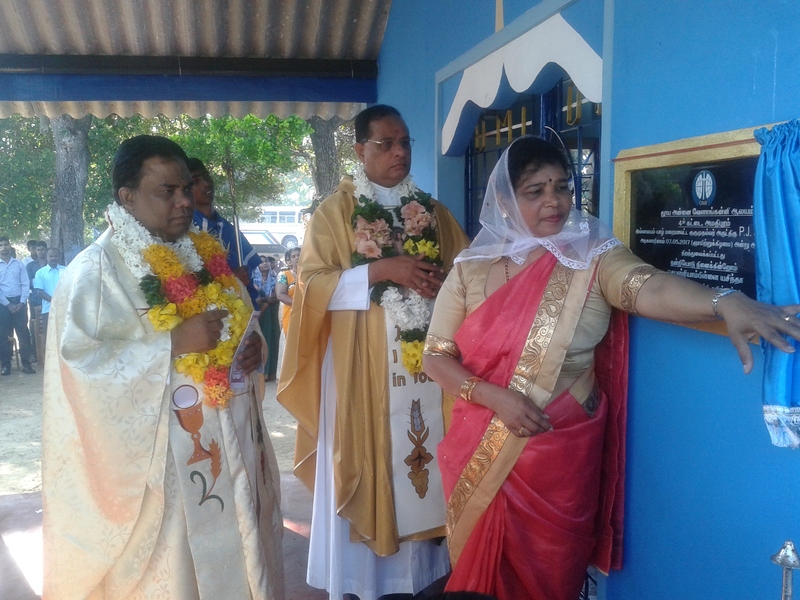 Edwin Vasantharajah, OMI the Provincial Superior of Jaffna Province, was the chief celebrant at St. James’ Church, IIlavalai. And Rev. Fr. 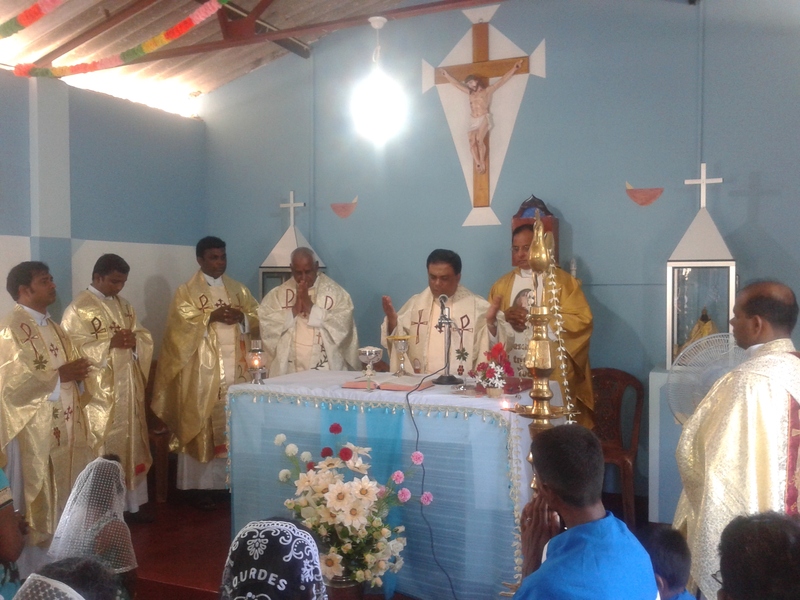 Anpurasa, OMI presided over the Eucharistic celebration at St. Mary’s Church, Aripputhurai. 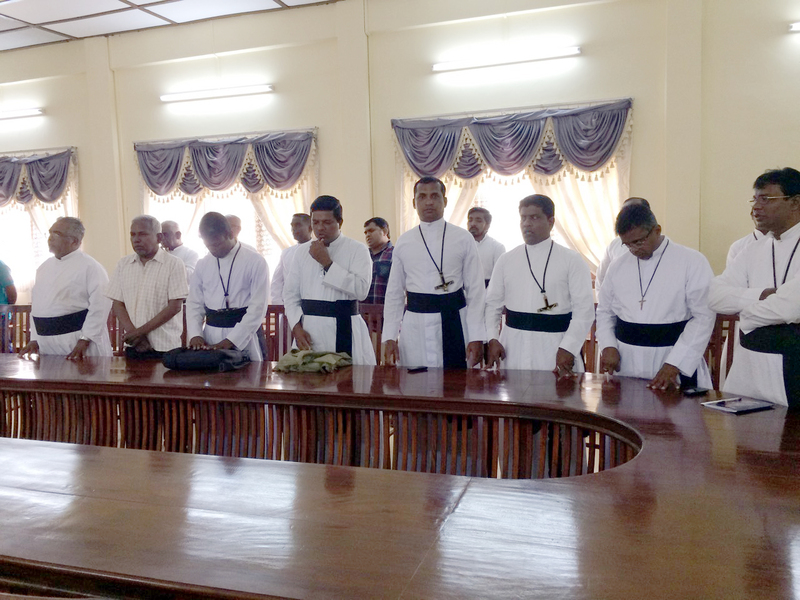 To make the MAMI members experienced their closeness to the mission of the Oblates in Sri Lanka, a discussion on Bishop Semeria was held in both sessions after the ceremonies. A fellowship meal was shared with which the ceremonies came to an end. We are thankful to both the parish priests, Rev. Fr. Jesuratnam, of IIlavalai parish and Rev. Fr. 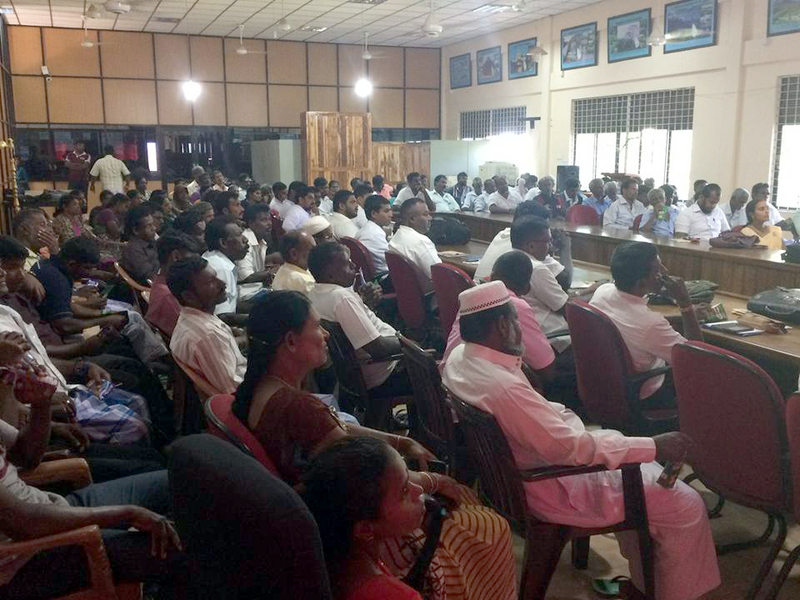 Deni of Aripputhurai parish for their support and encouragement to celebrate the feast. 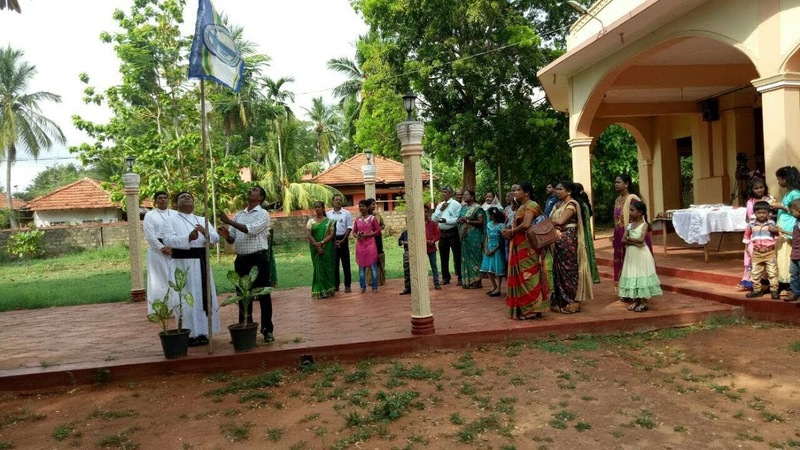 The people from the parish of Valaipadu (tiyg;ghL) too celebrated the feast of St. Eugene De Mazenod, the patron of the dysfunctional families. Valaipadhu is one of ancient missions of the oblates. In order to gratefully remember the good old veteran oblate missionaries, the people installed the statue of St. Eugene De Mazenod on the 10th of May, 2015 and celebrate the feast of St. Eugene annually. 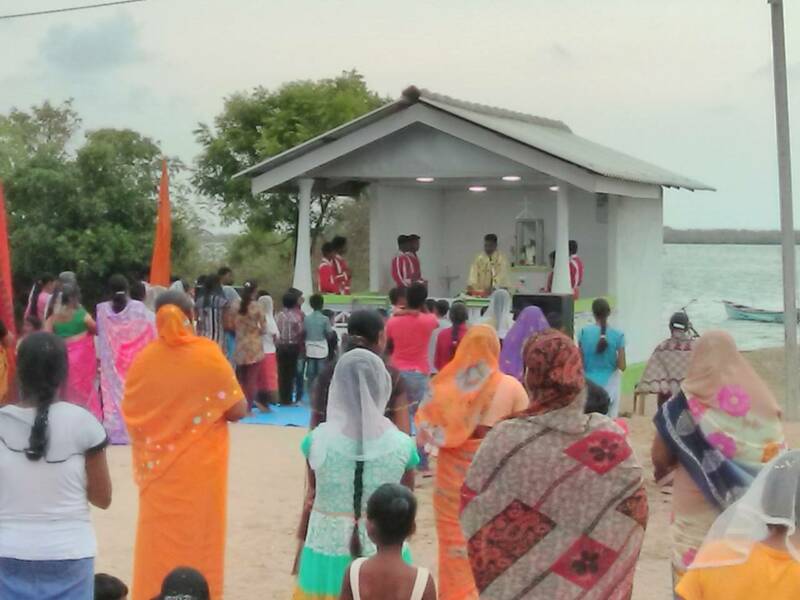 This year, the festive mass was presided over by a Jaffna diocesan priest, Rev Fr. Vimalesekaren (Vasanthan) the parish priest of Valaipadu. Many devotees from Valaipadhu parish were present for this festive mass and prayed for the intercession of St. Eugene De Mazenod. De Mazenod scholasticate community celebrated its house feast on 21st May 2018. The festive mass was presided over by very Rev. Fr. 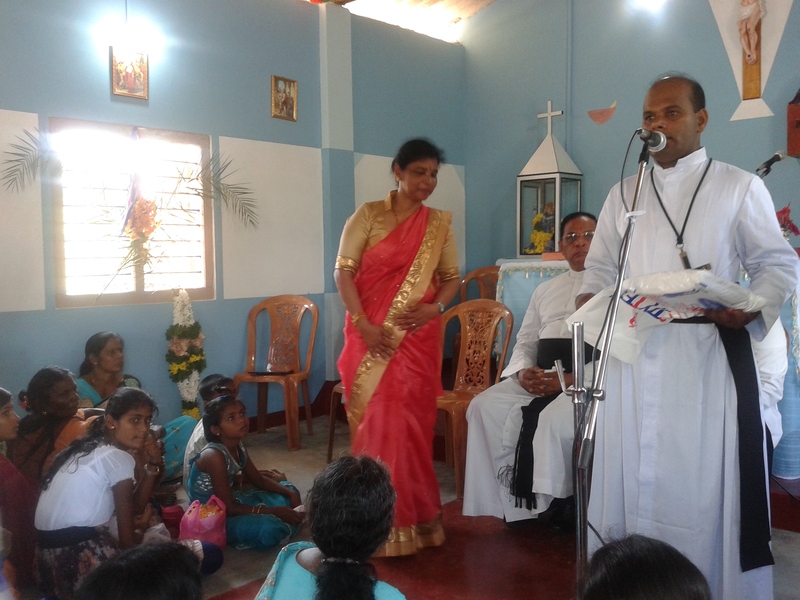 Victor Sosai, the Vicar General of the Diocese of Mannar together with many oblates as well as the diocesan priests. 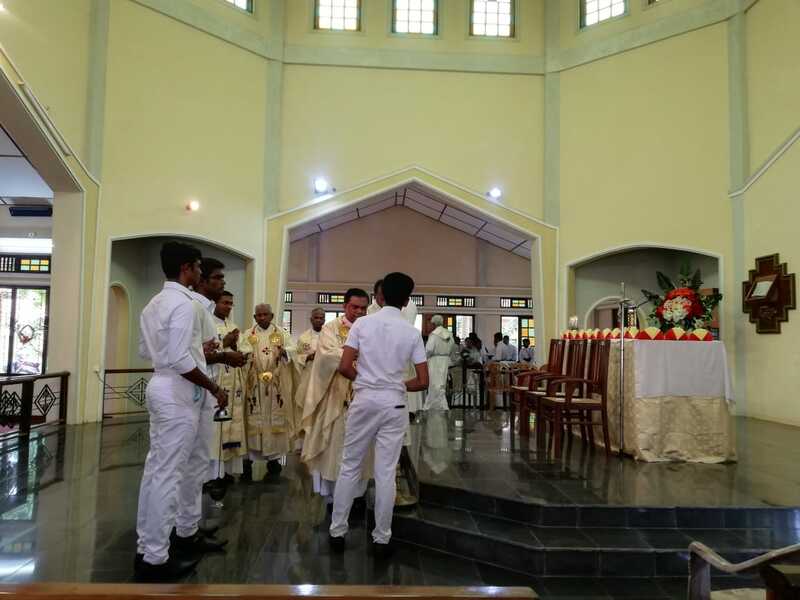 The valuable presence of the professors, the lectures from the Jaffna diocesan major seminary, religious, priests, major and minor seminarians, the parents and the relatives of the scholastics added much colour and meaning to this beautiful occasion. After the mass there was fellowship lunch at De Mazenod Scholasticate. 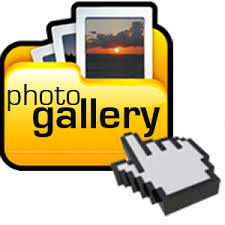 In the evening, there were friendly basket ball matches: Scholastics Vs. Juniorists and Young Oblate Fathers Vs. Scholastics. Just after the matches, the scholastics together with the juniorists had a nice entertainment programme under the leadership of Rev. 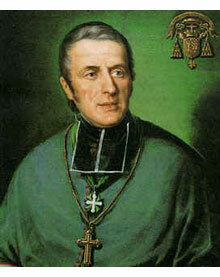 Fr .Jeyarajan Coonghe, OMI, the Rector of St Joseph’s OMI Juniorate.